Get in touch with us and give us the opportunity to serve you. Our team will make sure that your requirement is fully understood. 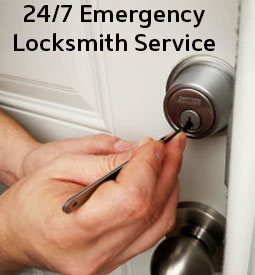 Call us @ 407-964-3415 for all your automotive, residential and commercial locksmith needs. 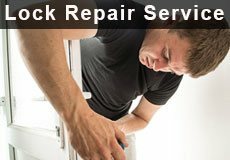 We will be happy to serve you if you are looking for assistance in Kissimmee, FL and neighboring areas.